Sirane's plastic-free "Earthpouch", used by Troofoods earlier this year for its granola range. 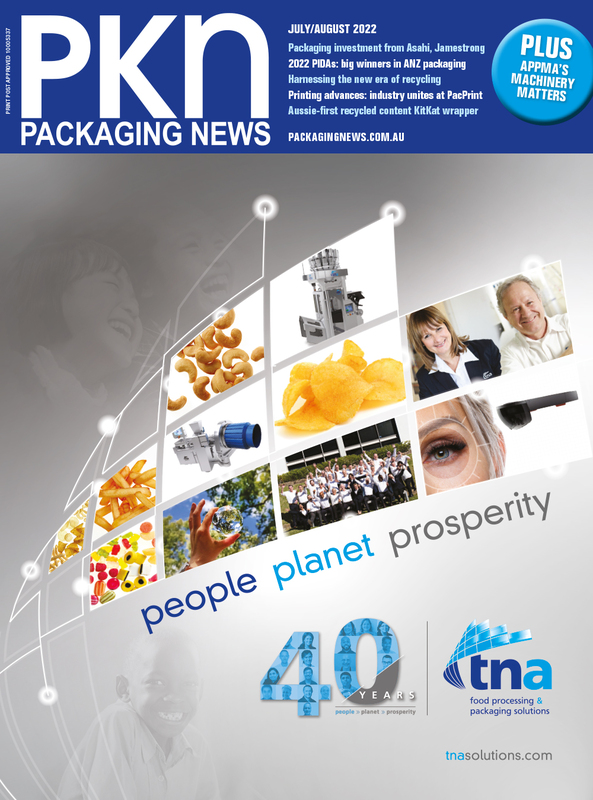 ‘Earth packaging’ was a popular feature of the Packaging Innovations show in the UK recently. Food packaging company Sirane launched a range of environmentally friendly food packaging solutions, including a plastic-free compostable food pouch. Sales director Jeremy Haydn-Davies said its environmentally friendly packaging solutions include compostable pads, breathable bags and films, and the new Earthpouch. Sirane’s Earthpouch was used by Troofoods in the new year for its range of granola products. It can be recycled with paper, is compostable, and is made from a paper with a 100 per cent plastic free heat-sealable coating which is then formed into a preformed stand-up pouch. It provides total food security for dry and moist food products. Compostable food packaging from Sirane also includes breathable bags and films for extending the life of fresh produce.